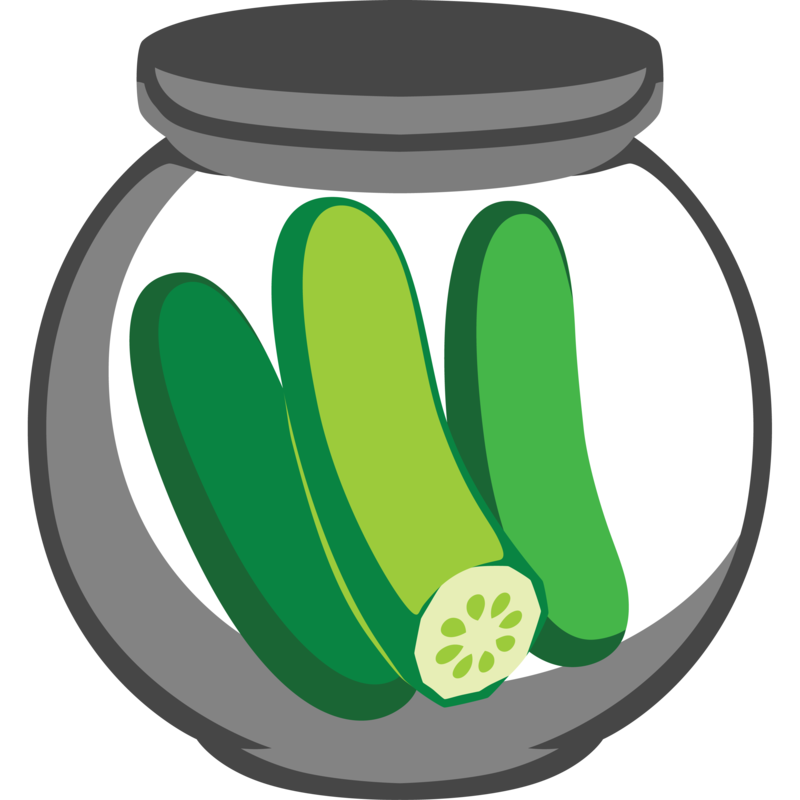 **Pickles** is an open source **living documentation** generator that works on feature files written in the *Gherkin* language, popularized in tools like *Cucumber* and *SpecFlow*. *Pickles* can be incorporated into your build process to produce living documentation in a format that is more accessible to your clients. *Gherkin* language files are written in plain text and stored in your source folder. This can make them inaccessible to clients who may not know how to work with source control or who are not interested in seeing all of the source code, just the features.